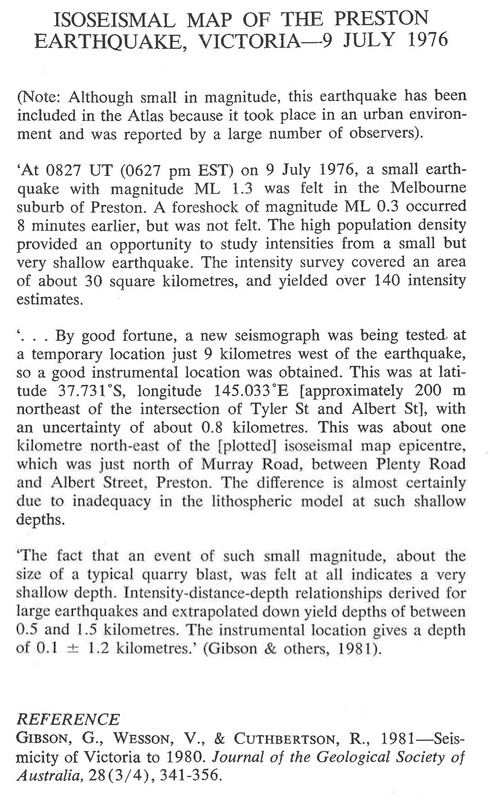 In January 1976 the Seismology Research Centre started at what was then known as the Preston Institute of Technology, having recently moved from Preston to Bundoora in the northern suburbs of Melbourne. 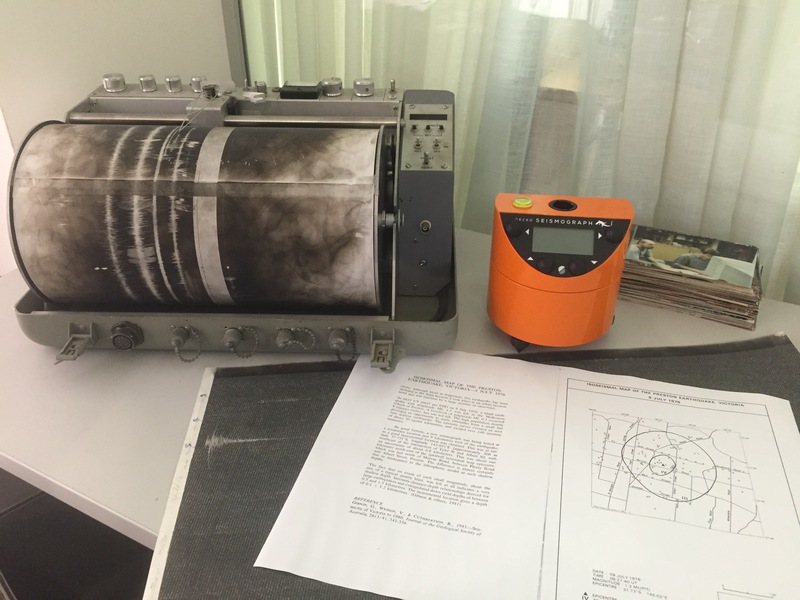 Within 6 months the SRC had two smoked paper drum seismographs operating – one at Greenvale Reservoir and one in Pascoe Vale (in the back yard of the SRC’s founder, Gary Gibson), with a few more instruments scheduled to be installed in the following months. 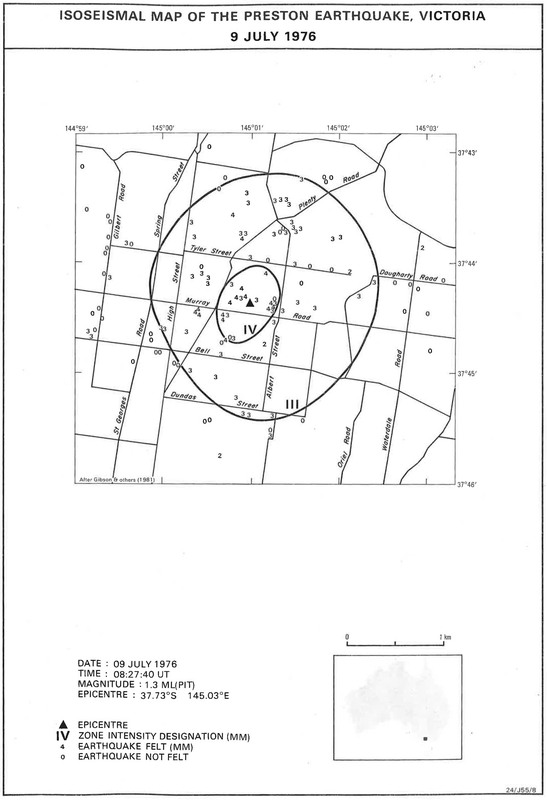 On the 9th of July, 1976, at 6:27pm, the SRC recorded our first metropolitan region earthquake: a magnitude 1.4, with its epicentre in Preston. At the time I was living in a house that my migrant parents built just 2 years earlier, which just happened to be 800 metres from the epicentre! 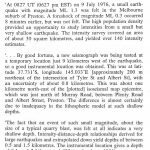 It was a very small earthquake, releasing about the same energy as a typical quarry blast. 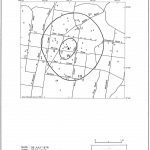 It is unusual that such a small quake would be felt, let alone cause minor damage as reported by several residences between Albert Street and Plenty Road, just North of Murray Road. 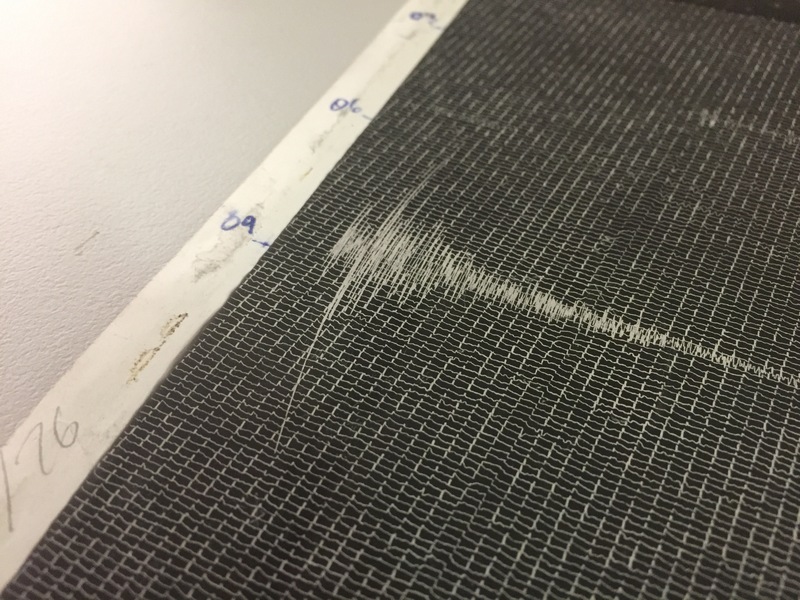 This was probably due to it being a very shallow earthquake – estimated to be within 1km of the surface, whereas most earthquakes in southeast Australia have an average depth of 10km. The SRC continued under the renamed Philip Institute of Technology where it was eventually absorbed by RMIT University, just as I was finishing my Computer Science degree at the campus. 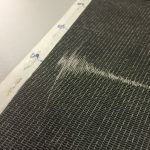 A summer job changing the paper on the smoked drum recorders and replaying data cassettes from early digital recorders eventually turned into a full time job, where I now help design seismographs, software, and seismic monitoring networks. We still have storage drawers filled with 25+ years of smoked paper records, but we now work in the digital domain – more efficient, but less involving. 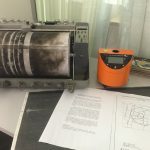 I still have a drum recorder sitting behind my desk, and even though I could probably still smoke a drum and lacquer a sheet of paper better than anyone, I’m content locating earthquakes using my iPad from bed at 3am. The frenzy and anticipation of getting to the observatory, changing a drum and waiting an hour for the lacquered smoked record to be dry enough to put under the microscope was a little exciting. It’s one of those unique historical skill sets that will probably never be needed again. It makes you wonder how today’s 5-year-old future seismologist will be looking at earthquakes in 2056. Perhaps we’ll have learnt enough about earthquakes that seismologists will be televising forecasts like modern day meteorologists started doing 40 years ago. In the mean time, let’s keep monitoring and learning and we’ll see where the data takes us.